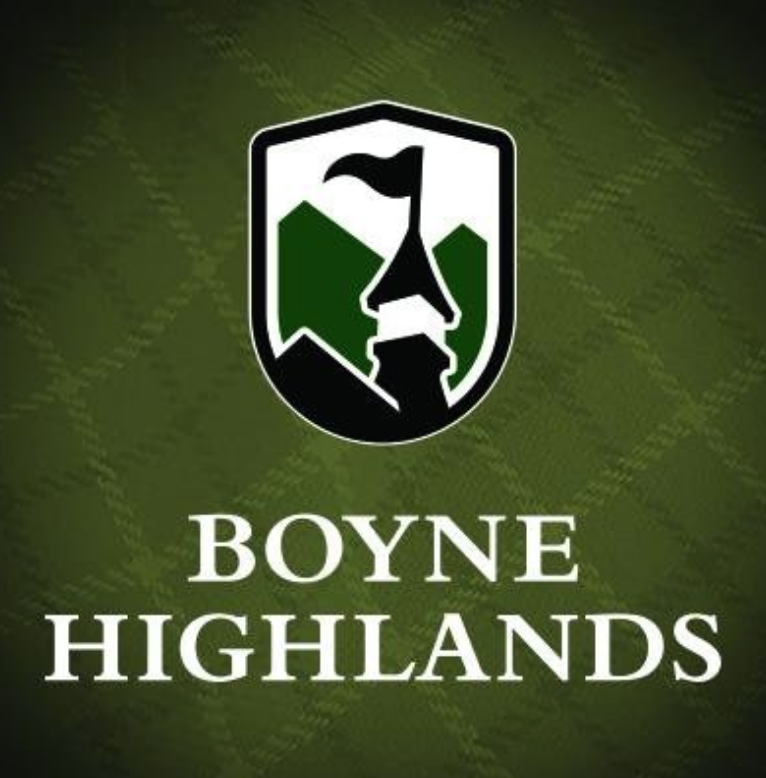 Country Club of Boyne will be partnering with Vias Wines to bring you this exclusive event. Guest speaker, Rudy Basile, will be here to lead you through a 4 course meal that pairs perfectly with Vias Wines of Italy. 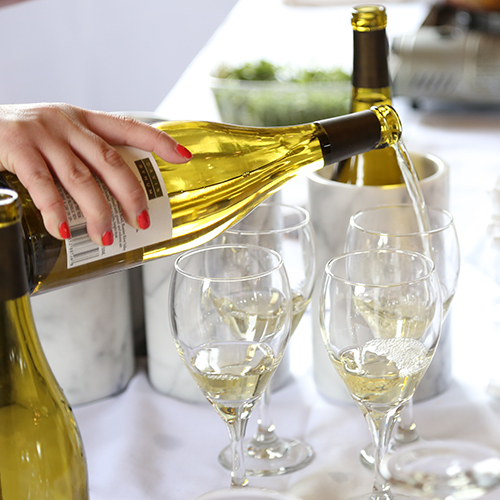 Guests will have the opportunity to purchase cases of the featured wines at a special discounted price! Price: $65 per person | Includes a four course meal with wine pairings. Reservations are required. CANCELLATION POLICY: No refunds in the event you cannot make your reserved date.